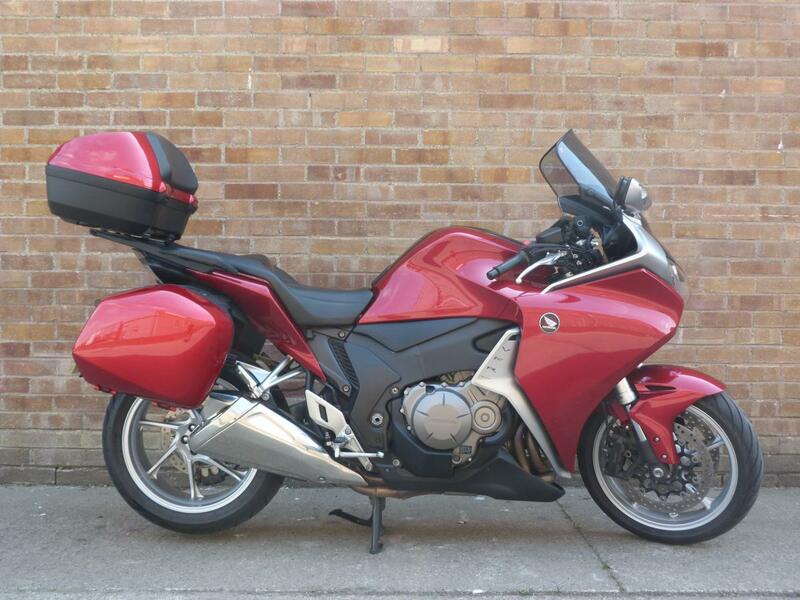 Here for sale is a 2015 65-plate Honda VFR1200 F-F with 7,920 miles on the clock. This Stunning Condition machine has been very well looked after and has a Full Service History. The bike is totally standard apart from a Givi Taller screen and Genuine Top Box.